Terrific shot of the textures! I love all the textures and colors in the bark. Excellent closeup of all the texture on this tree bark. 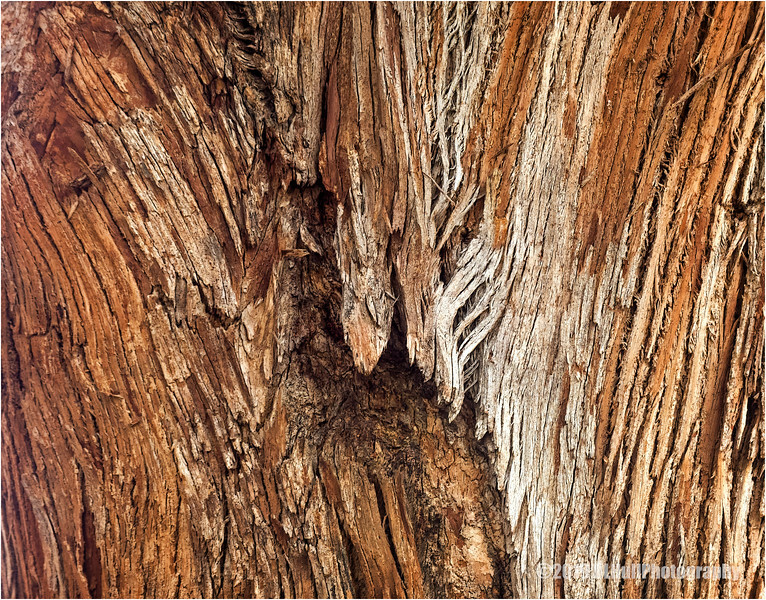 Like the variations in texture and color on this tree trunk. You really captured the fibrous text of this bark. Makes an excellent abstract.